Tellurium Q put years of research and development into every product. Tellurium Q’s philosophy is to only release a product that they believe is to be of the best quality in that price range. Here at MCRU, we hold the same standard for our ‘house’ products. 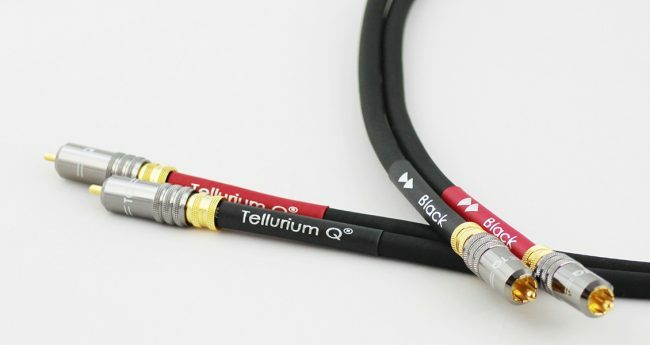 Mains Cables R Us is an authorised stockist of Tellurium Q cables, and we keep their full cable range. We have demonstration sets that we can send out for evaluation, so please contact us to discuss your needs. 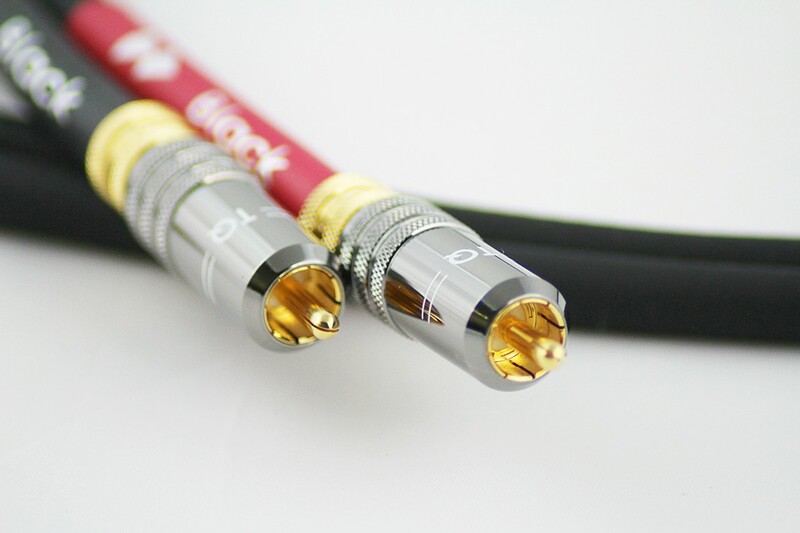 We use these cables in our own system, so we know just how good they are; and there is a 30 day money-back guarantee offered on everything we sell, providing total peace of mind.